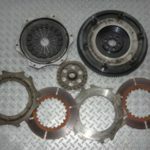 Purchase your own parts on Yahoo Auctions in Japan and ship to Europe. 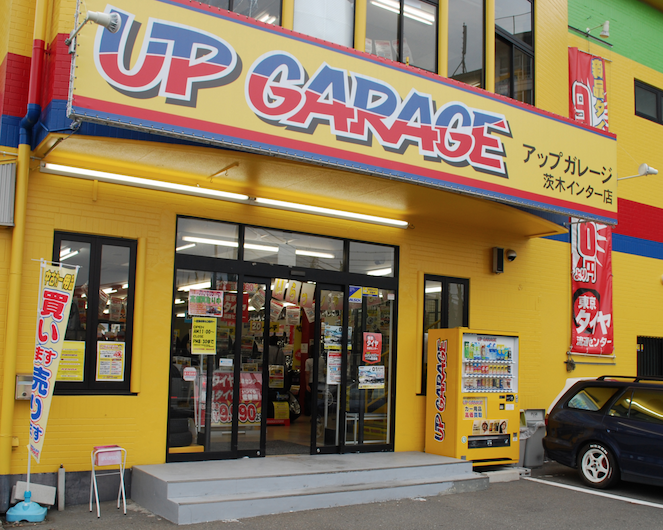 Purchase your own parts from UpGarage or any other shop in Japan and ship to Europe. 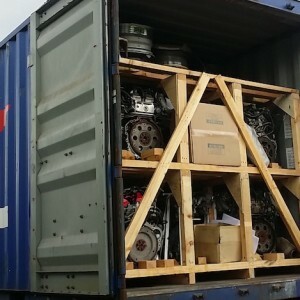 Ship heavy goods like an Engine or Gearbox from Japan to Europe. 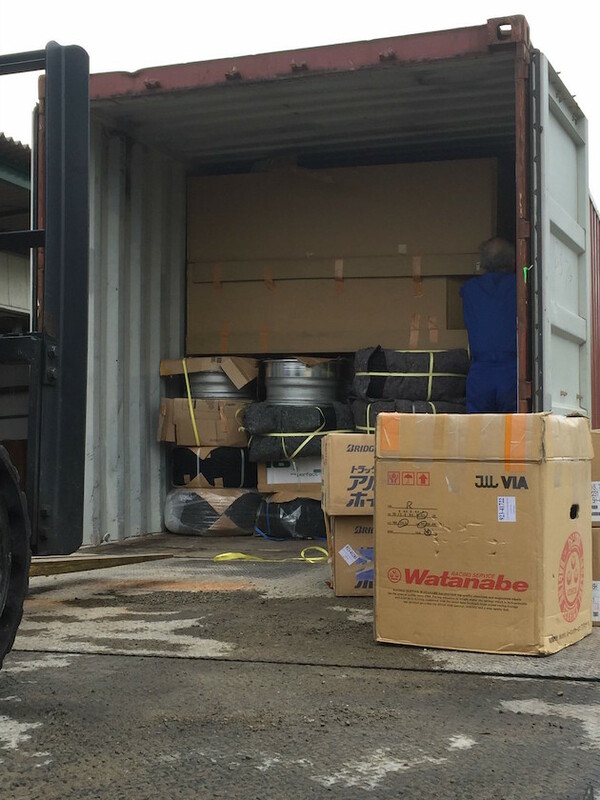 Ship wheels with or without tyres in a cost effective manner from Japan to Europe. Ship awkward large items like bumpers, bonnets or complete Aero kits from Japan to Europe. Receive a door-to-door shipping service with all import administration & clearance taken care of with full tracking. 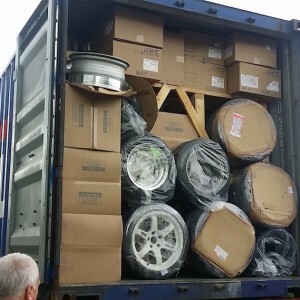 JDMDistro operate a regular container shipping service from Japan > Europe with a container from Tokyo every 6 to 8 weeks. 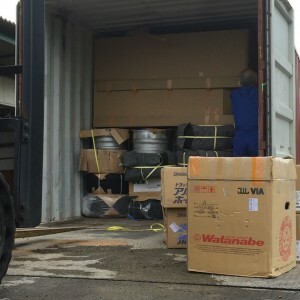 We can offer you a shared space in our shipping container allowing you to ship your heavy/bulky items from Japan in the safest and most cost effective way. 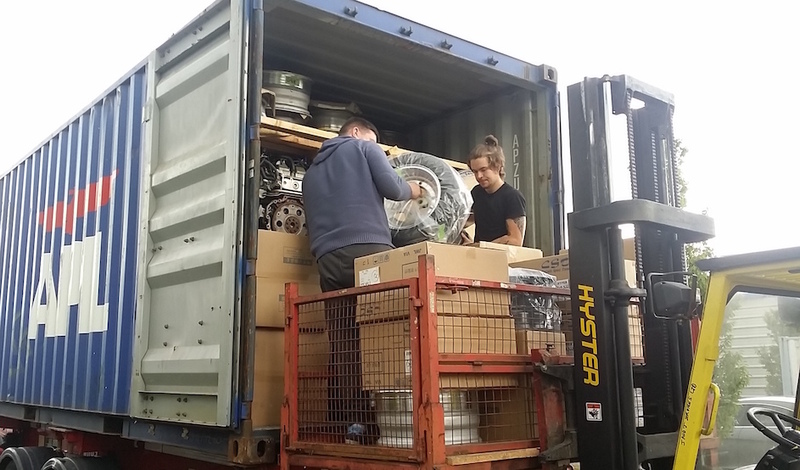 We unload our containers in the UK and Ireland for forward shipping to your address via pallet or courier through our European logistics network covering all regions. 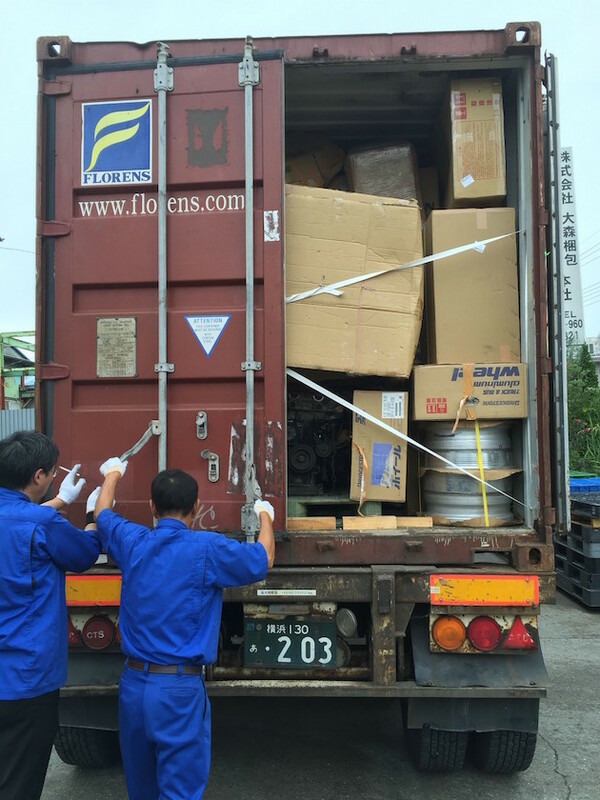 Our fee covers: Storage, Insurance, Crating and loading in Japan, Marine cargo insurance, Shipping from Tokyo to our European depot and Customs clearance agent fees. 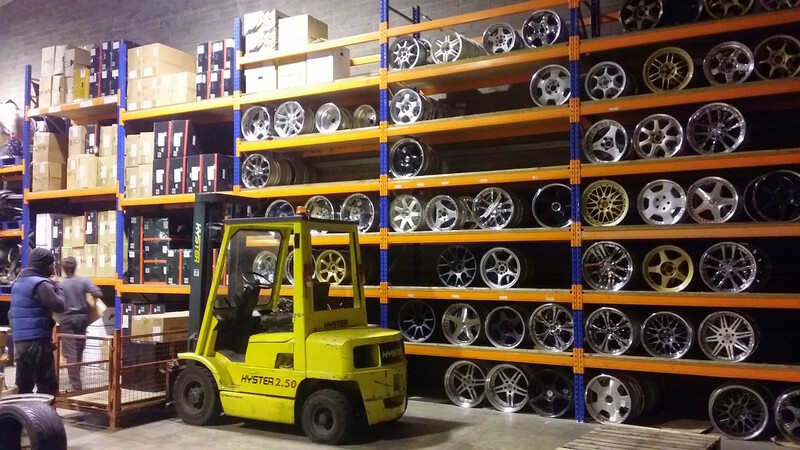 You will additionally have a charge for import tax and transport from our depot to your address (or you may collect). 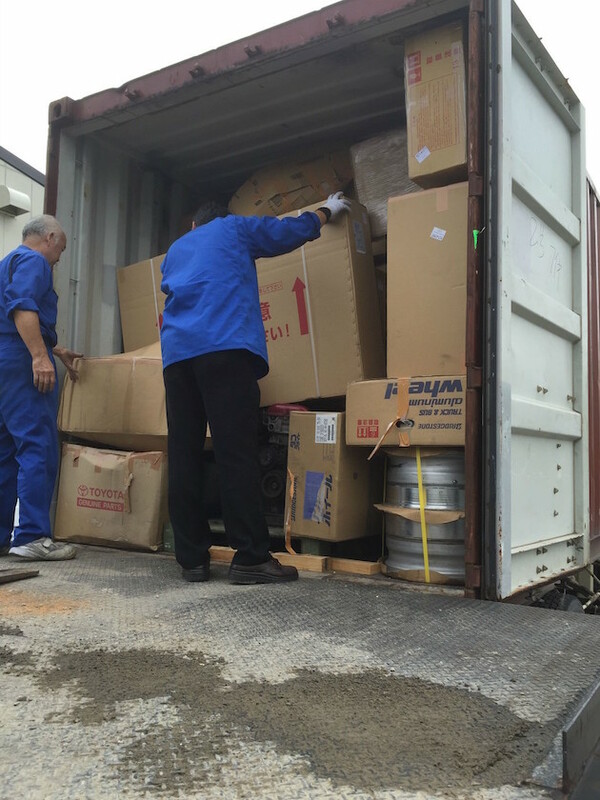 You purchase a suitable CONTAINER BOARDING PASS for the goods you want to ship. We will email you with a Parcel ID and shipping address in Japan where you need to send your goods to. 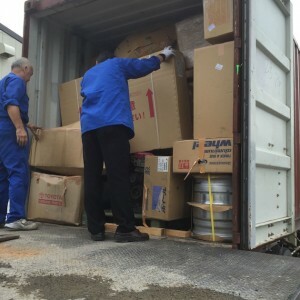 (We can assist in this by having goods collected for you for an additional cost). 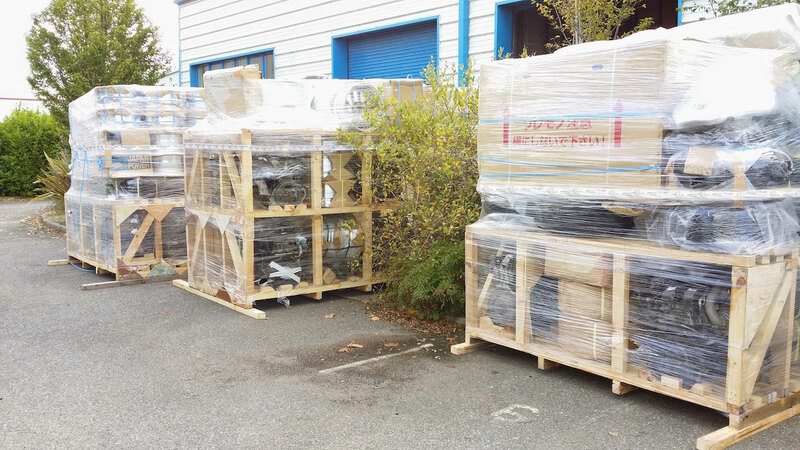 We book your goods in at our shipping facility in Tokyo, crate them for shipping and load into the container. You will get a status update email confirming receipt. Container ships from Japan and a tracking link is issued so you can follow your shipment as it sails to Europe. 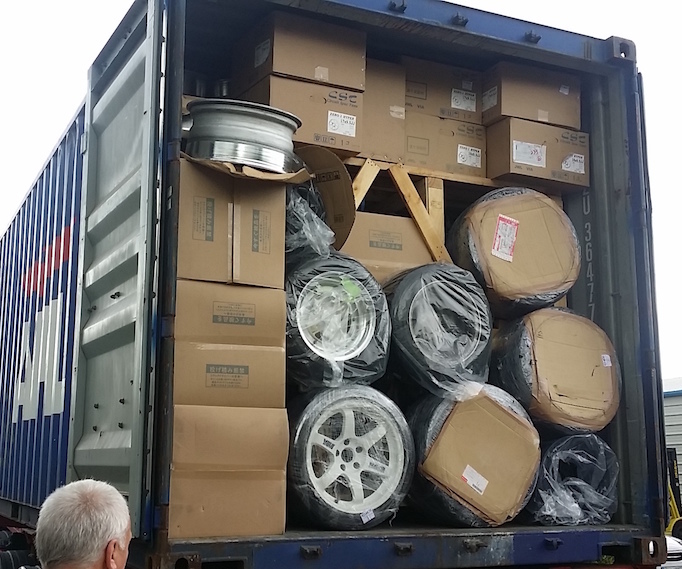 Container arrives and is cleared through customs. 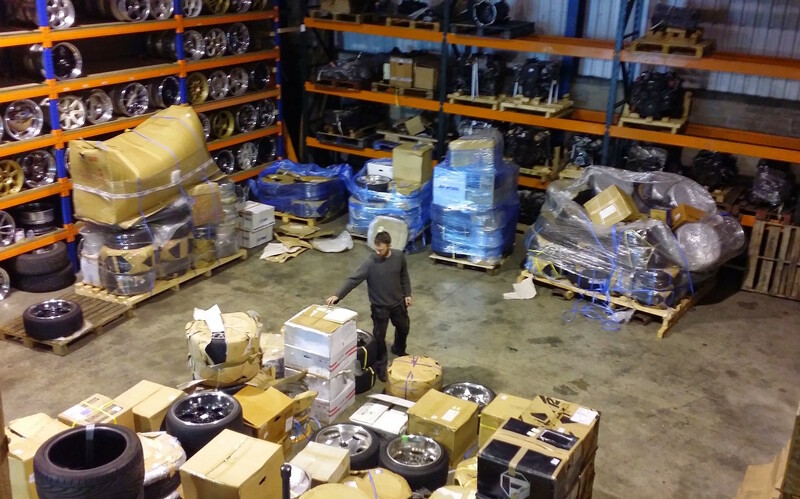 We will issue you with your bill for customs and import duty based on the invoice you provide us for your goods. 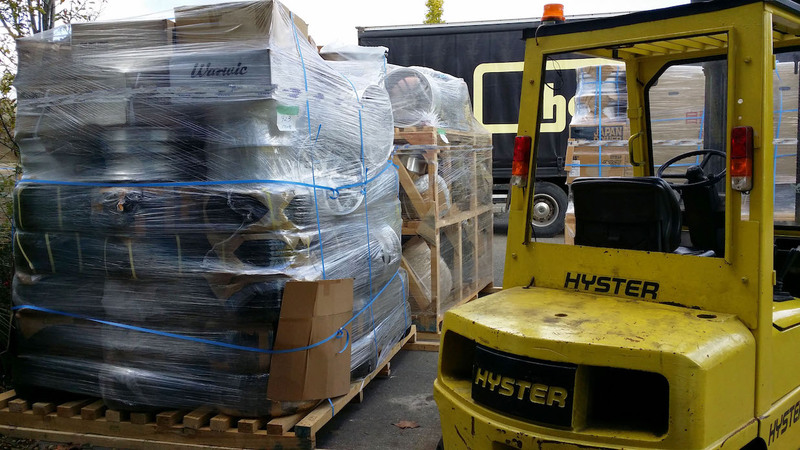 Finally we arrange forward shipping to your location anywhere in Europe via box or pallet. e.g. 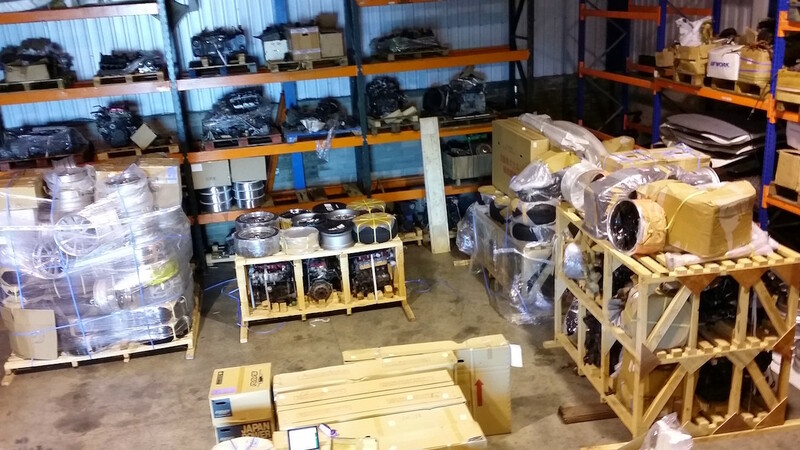 Engine Pallet to UK from £100 or Ireland €100. 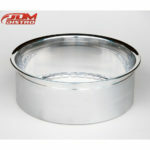 JDMDistro is a real VAT registered business with over 12 years import experience. We’re here to guide you at all points. 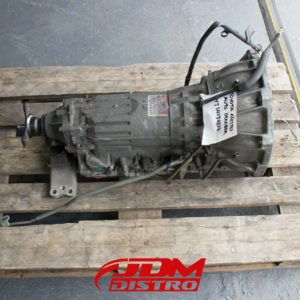 We love JDM parts and will respect your delivery and handle with care. 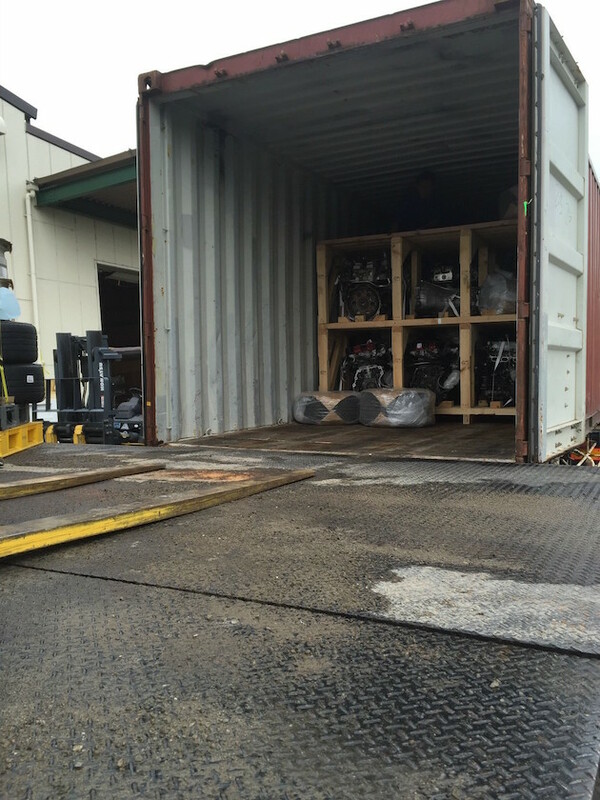 Because of our product shipping volume, we have the most frequent container service running from Japan. We provide online tracking from start to finish so you will know where your item is. We have UK and Ireland hotline numbers so you can call if you need any information about your shipment. We ship goods all over the world but our pallet shipping network in Europe is no.1. 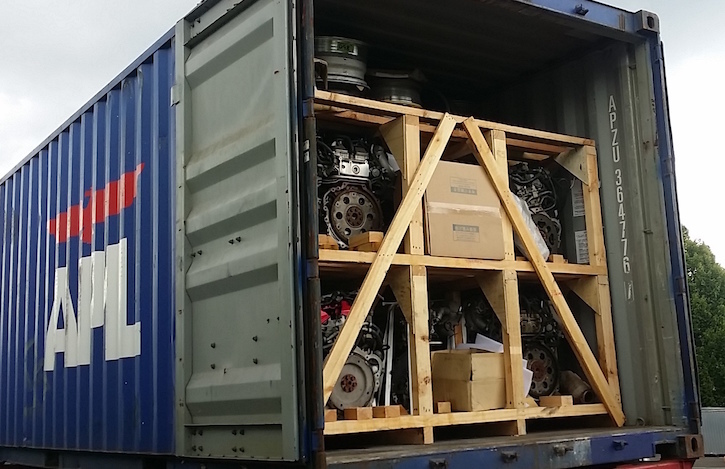 having sent engines to everywhere from the Arctic Circle (Northern Finland) to Istanbul Turkey. Container shipping is not suitable for time critical items. 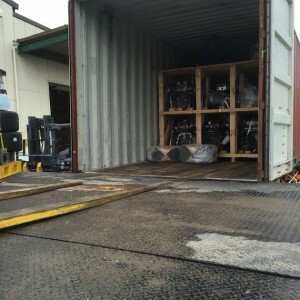 Containers are sent every 6 – 8 weeks and then take 6 – 8 weeks on the water. Please be aware of this before deciding to ship items using this method. TOYOTA ARISTO JZS161 SUPRA JZA80 AUTOMATIC TRANSMISSION Removed from JZS161 Toyota Aristo 2JZ-GTE. 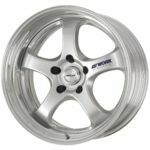 Ideal replacement for Auto Supra/Aristo. Bellhousing useful for gearbox conversions needing cut & weld.